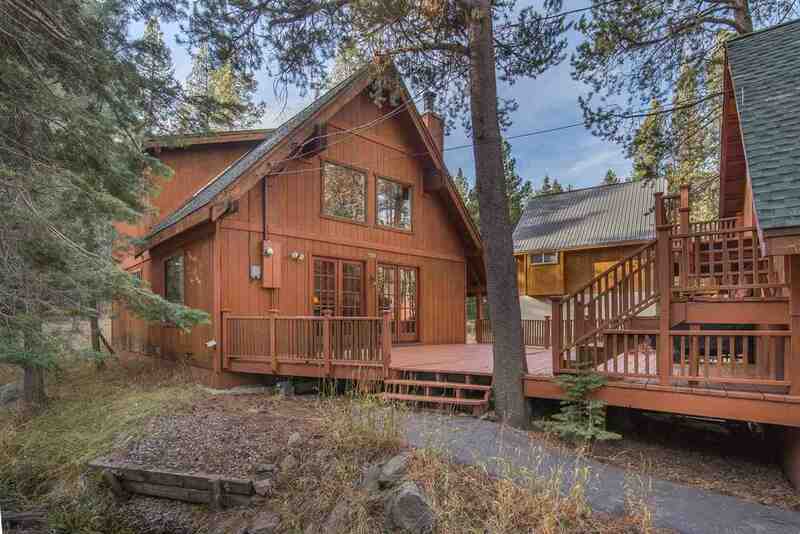 Sweet adorable cabin with remodeled kitchen and bathrooms. High ceilings, Wood floors, lot of windows! Private deck and seasonal creek! Flat driveway and detached garage with 3 rd bedroom and 1/2 bath above for optimal privacy. All the Tahoe Donner amenities to enjoy!